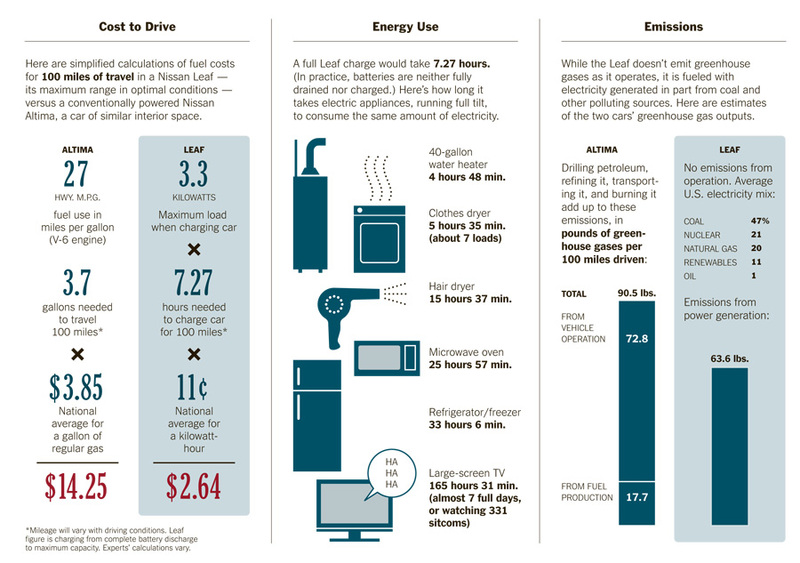 Here is the comparison of economics and carbon emissions between Electric vehicles and Oil driven conventional vehicles. It clearly shows that EV’s has less carbon emissions than conventional vehicles. Inventor, Jim Meaney, has invented a solar energy technology that heats homes using recycled aluminum pop cans. The patented invention consists of 240 cans constructed into tubes and placed in a module covered by a clear UV stabilized polycarbonate sheet. The module is installed on an outside wall of a home and the sun heats the aluminum cans. A fan draws air from the inside of the house, which rises through the aluminum tubes collecting heat before discharging back into the home through another fan at the top of the module. The thermostatically controlled unit can heat hundreds of cubic feet of air in minutes, and can maintain room temperatures in about eight thousand cubic feet of residential space. This solar energy technology is designed to be completely independent and complementary to existing heating systems. Depending on location (amount of sunlight) owners claim savings of 20-40 percent on their heating costs and the elimination of 33,000 lbs of pollutants (carbon dioxide, methane and other emissions) that warm the atmosphere. Home solar power systems are valued assets to home owners. 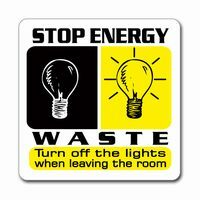 The more energy costs rise, the more valuable solar power kits and residential solar energy systems will become. Solar homes have a higher perceived market value especially when you can produce utility bills showing significant savings and reduced maintenance costs. An average home uses 47% of it’s energy consumption for heating space, 24% for lighting, 17% for boiling water, 7% for air conditioning, and 5% for refrigeration. As we know that Toyota 2012 RAV4 EV revealed at Electric Vehicle Symposium 26 in May of this year. Let us now take a look at the first drive of this Electric vehicle. RAV4 EV offering outstanding performance, comfort and versatility RAV4 EV is expected to achieve an EPA-estimated driving range rating of approximately 100 miles. It charges in approximately six hours on a 240V/40A charger. The exterior of the RAV4 EV also offered a few clues to the nature of its drivetrain, not least of which were the EV and Electric logos on all sides. By comparison, the lack of a large front grille seemed almost subtle. The unique Toyota/Tesla designed cooperative regenerative braking system works to minimize the vehicle’s kinetic energy loss during stopping. The system recovers the energy and converts it to electrical energy, which recharges the battery and extends driving range. The vehicle slows down while energy is captured. The addition of cooperative regenerative braking increases driving range by up to 20 percent. The Toyota RAV4 EV offers an exceptionally smooth, quiet ride and comfortable handling due in part to its low coefficient of drag and low center of gravity. In fact, at 0.30 Cd, RAV4 EV achieves the lowest coefficient of drag of any SUV in the world. Compared with the gas powered RAV4, at 0.35 Cd, Toyota re-styled the front bumper, upper and lower grill, side mirrors, rear spoiler, and under body design to optimize air flow around the vehicle. The RAV4 EV’s battery pack is mounted low and to the center of the vehicle, contributing to a more sedan-like ride. One cue that few would notice without a spec sheet was the LED low-beam headlights, tucked away in their casings next to standard projector high beams. 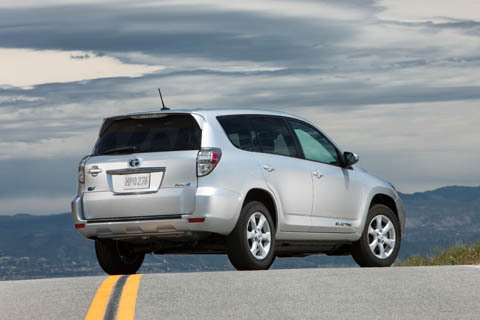 The RAV4 EV combines a Tesla designed and produced battery and electric powertrain with Toyota’s most popular SUV model. Toyota made a smart move here, reducing energy usage of the low beams, while reducing costs on the high beams, which get less use.